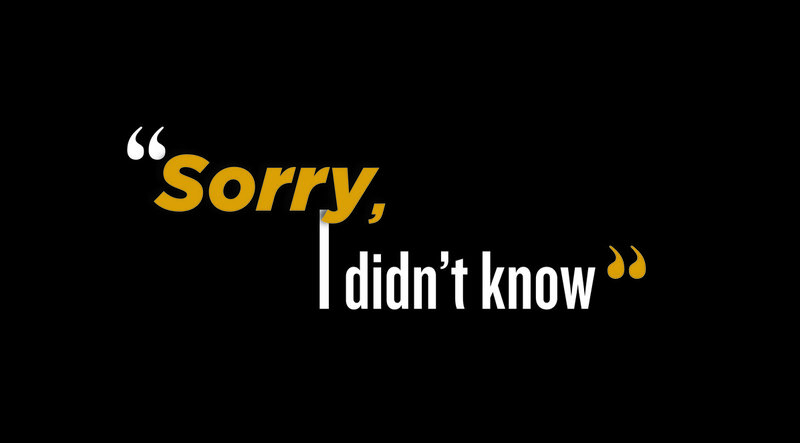 We’re very excited to announce that we’re working on our first TV broadcast commission, bringing a brand new look to the comedy panel show format with Sorry, I Didn’t Know. We’ll be filming our first TV commission on Sunday 9 October 2016 at The London Studios. It’s a hilarious new comedy panel show, unearthing everything you didn’t know about black history. We’ve all heard of Mary Seacole and Martin Luther King, but did you know that the first self-made female millionaire was black? Or that the inspiration for the character Monostatos in Mozart’s The Magic Flute’ was black classical composer Joseph Bologne? We’ve got an amazing panel lined up for the show (more details coming soon!) as well as a very familiar face for our host. We look forward to seeing you there and sharing this moment with you! Want to be part of the audience on Sunday 9 October at London Studios?